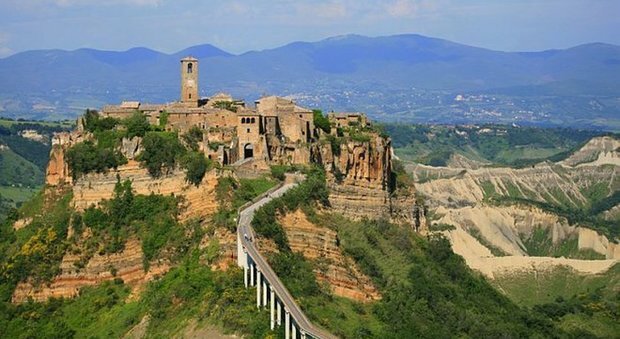 Orvieto is a city situated on the flat summit of a large butte of volcanic tuff rock. 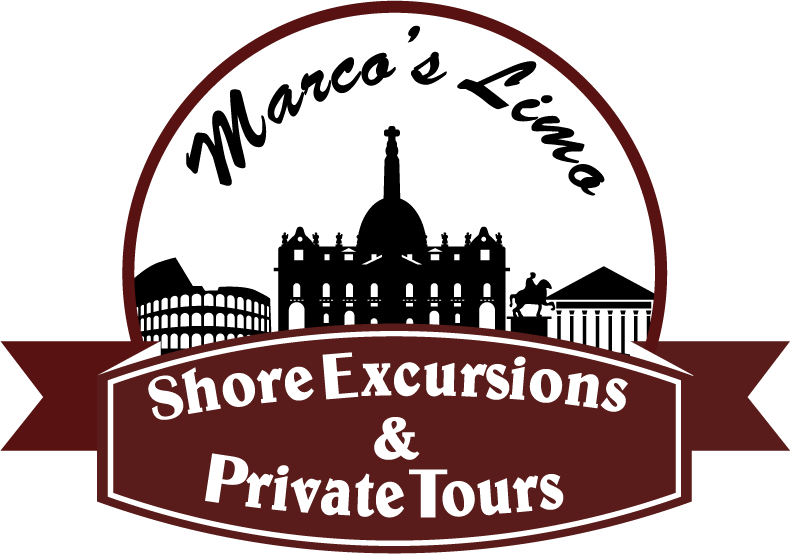 The site of the city is among the most dramatic in Europe, rising above the almost-vertical faces of tuff cliffs that are completed by defensive walls built of the same stone.This tour allows you to explore 3000 years of history by following the ancient passageways, tunnels, stairs and hidden rooms. 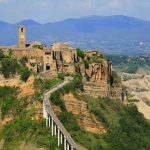 After exploring this charming town with amazing views you will head to Civita di Bagnoregio, an almost deserted town accessible only by a foot bridge.During the barbarian invasions of Italy, between 6 th and 9 th Century the city was taken several times by the Lombards Emperor Louis I, to have added it to the Papal states in 822 AD.With only 50 inhabitants it resembles a ghost town. Here you can stroll the narrow streets and marvel at the existence of a place where time stopped several hundreds of years ago. Then ready to go back to your cruise ship around 5.00 p.m. !